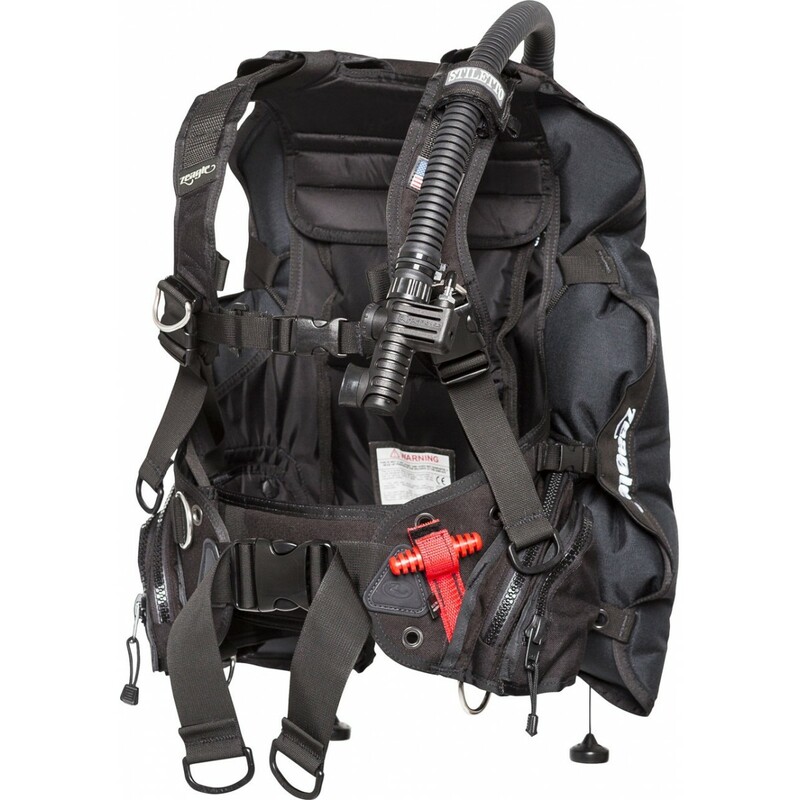 The Stiletto is a rugged full featured but light weight BC, designed for divers who may do both warm and temperate water diving but don't need the twin tank capability or higher lift of Zeagle's heavy-duty BCs. 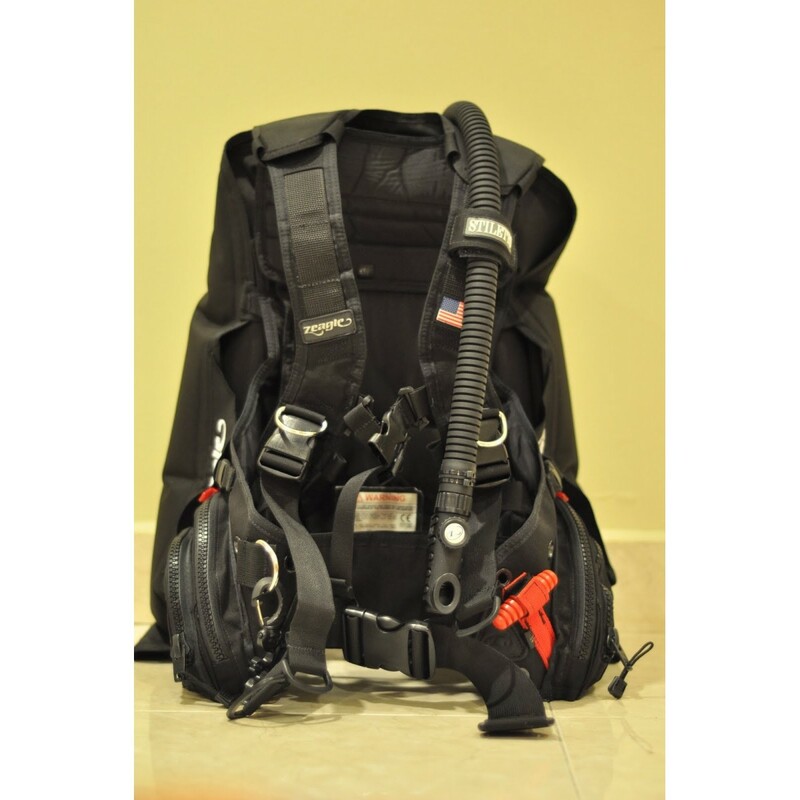 The Stiletto is a rugged full featured but light weight BC, designed for divers who may do both warm and temperate water diving but dont need the twin tank capability or higher lift of Zeagles heavy-duty BCs. The Stilettos extra durable reinforced 1000 denier nylon bladder material, gives an extra level of protection against abrasion or punctures in close environments like the edge of a coral reef or wreck. 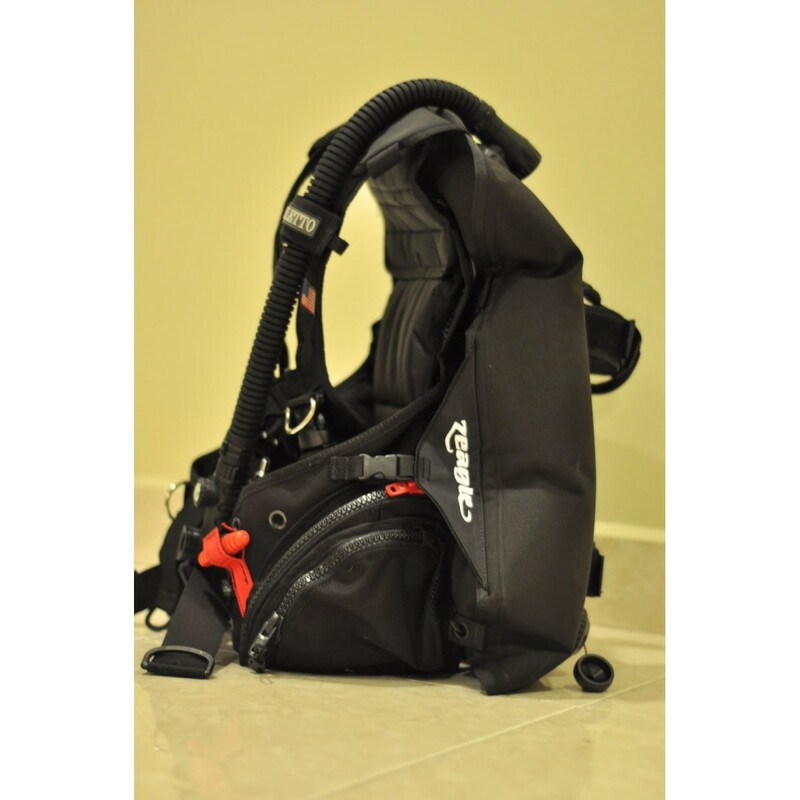 It has sufficient lift and weight capacity for most average sized divers to use in their local environments, yet packs easily into a lightweight travel system.